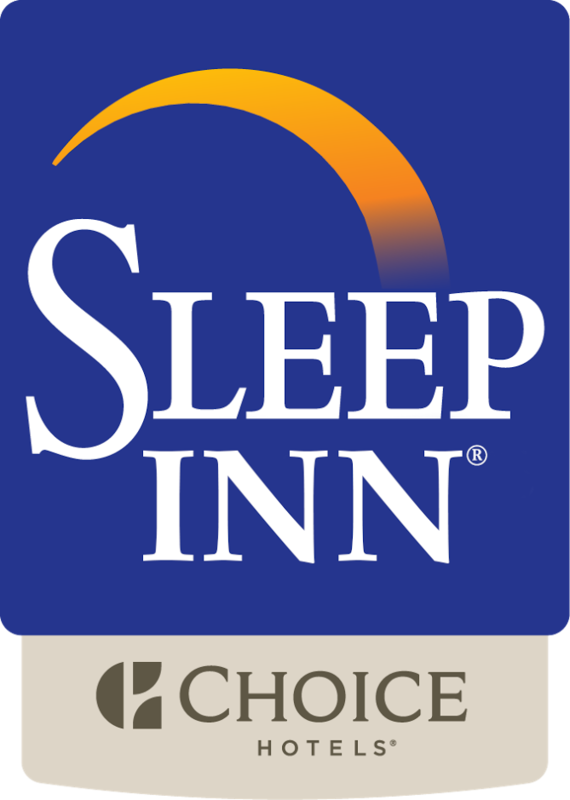 Book direct at the Sleep Inn Airport near the University of New Mexico. No cancellation fees, no third parties and no hassles when you book direct with our hotel. Located near all the main attractions of Albuquerque including Nob Hill, UNM and Downtown Albuquerque. Book online here or call us direct at 505-244-0423. From the moment you arrive at Sleep Inn, we want you to relax and feel at home. Our helpful staff is there to welcome you, and you'll find everything to suit your needs! * Pleasant dream style single rooms! * Complimentary Hot Breakfast with made to order omelets. * Weekend waffle and pancake bar with hot breakfast. * Week days enjoy our evening Sleep Inn Quesadilla Reception. Check out our Albuquerque Airport Hotel today! When visiting Albuquerque, NM you will want to book your stay at our Sleep Inn Albuquerque Airport which is located on Interstate 25 and less than a mile from the Albuquerque International Sunport Airport. Other great attractions in close proximity to our Inn are Isotopes Park baseball stadium and the Dreamstyle University Arena. We are also conveniently located near the Albuquerque Downtown and the Isleta Casino. The University of New Mexico and the Kirtland Air Force Base are also close to us as is the Rio Grande Zoo. You can take advantage of the bus route that we are on for your transportation or Sunport Car Rental's to drive the historic Route 66 that will provide great dining, shopping and entertainment. Enjoy the comforts of our free hot breakfast, newspaper, airport transportation and transportation within 3 miles as our courtesy. Free local in room calls are a benefit as well. Use our indoor heated pool and whirlpool to relax when staying with us and our laundry facility is always available. Free high speed internet in the lobby and breakfast room make staying connected easy.We offer our business center to those staying with us on business and you can also use our meeting room that will comfortably accommodate up to 30 people. All of our casual rooms are provided with Direct TV with premium sports and movie channels as well as in room coffee makers, irons and boards and hair dryers. Most rooms offer refrigerators and microwaves. Book your dream style and affordable stay with us at the Sleep Inn Albuquerque Airport to ensure an enjoyable experience while in our area.